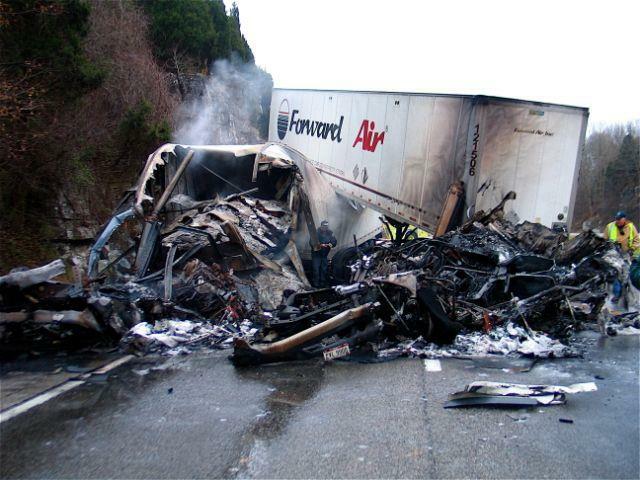 What is the optimum number, location, and level of CMV inspections needed to maximize avoidance of traffic-related fatalities and injuries? How Many Lives Did We Save? How many people avoided death from dangerous vehicles? What types of activities will yield the most return on from our enforcement efforts? Where Should Troopers Be Enforcing to Maximize Effectiveness? How Are We Implementing the RIEM? 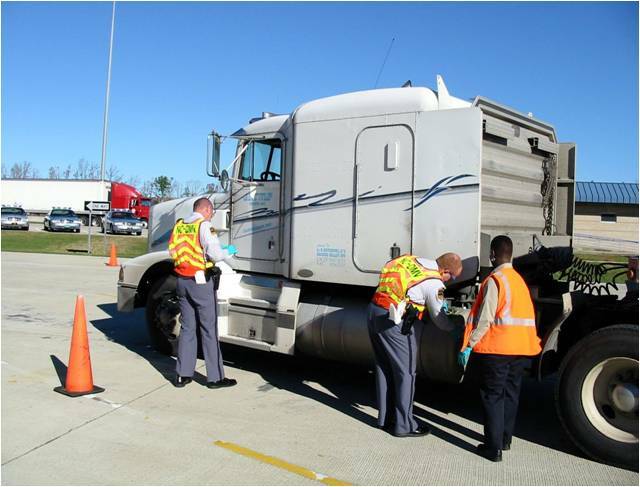 Apply RIEM Statewide – First, we calculated how many traffic related fatalities and injuries were avoided due to CMV inspections statewide. Optimize Crash Avoidance – Second, we identified the location (Troop), number and inspection levels needed to maximize this avoidance. We applied the RIEM using CY2014 data statewide. Quantified lives saved, injuries and crashes avoided – RIEM revealed a statewide estimate of 12 lives saved. Quantified cost savings statewide – approximately $109 million* cost avoidance attributed to existing enforcement activities. Adjusted CVSP inspection level goals to emphasize Level 2 inspections. Optimize crash avoidance by suggesting personnel allocation and adjusting individual troop goals for maximizing crash avoidance.